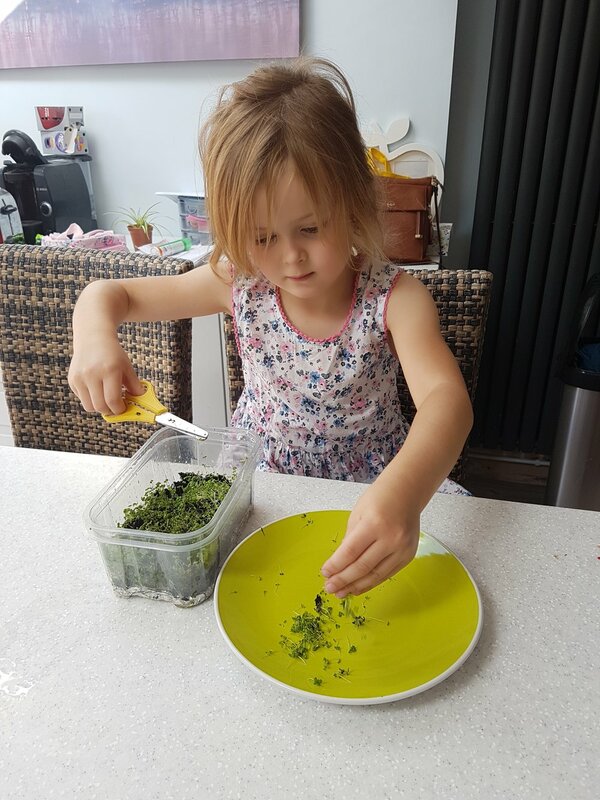 As part of our ongoing drive to encourage children to become interested in the food that they eat as well as where it comes from we launched a watercress growing and cookery competition at this year’s Watercress Festival. Held in the historic market town of Alresford in Hampshire known as the “Watercress Capital of the World”, the festival attracts 16,000 visitors each year with a range of events which includes the now (in)famous, and Guinness Book of Records recognised, watercress eating competition. Mainly men (no surprises there) eat their way through some watercress as fast as possible with just the help from a bottle of water…. As well as free watercress smoothies our Team “Love Watercress” gave out 1000 packets of watercress seed with direction on how best to grow and care for the crop. Although focused on children the competition was open to everyone, young or old. In addition to the satisfaction of successfully producing a bumper crop of the super salad at home, the competition challenged the cookery skills and imagination of the entrants with the final reward of two tickets to see Peppa Pig at Paulton’s Park. The response was incredible with a host of fantastic and creative entries. The overall winner chosen was ‘Head Gardener/Chef’ Willow with a little help from her ‘Sous Chef’ mum, Georgina Mason. The judging panel unanimously thought both the clear care and attention that had been spent looking after the crop and the resulting wonderful watercress and cheese muffins easily deserved the top spot as well as making us all feel hungry! 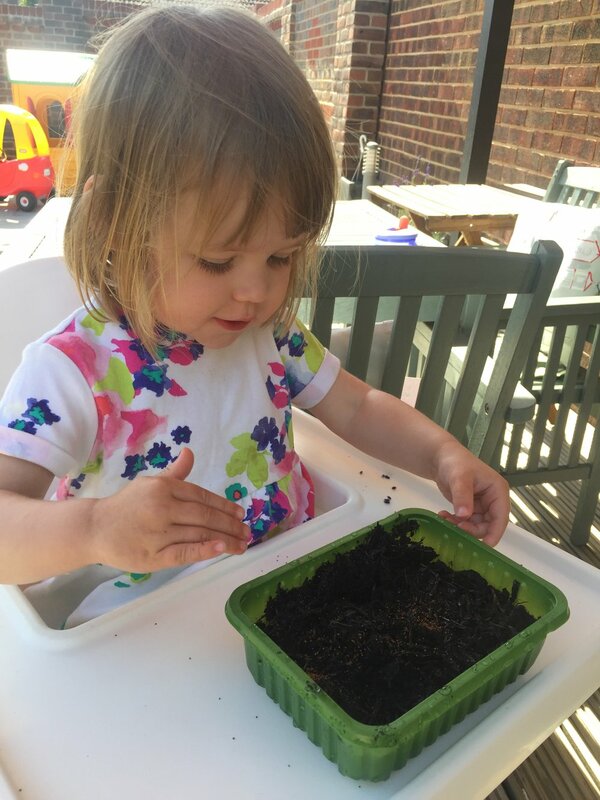 Competition winner Willow Mason shows us how to grow watercress! The winning watercress and cheese muffins, they look delicious.